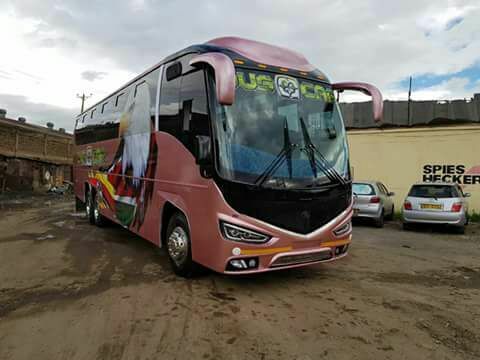 BusCar EA will soon release it latest travel coach to the world of buses. The bus which resembles an international bus manufacturer - Irizar has been the latest talk of town after the official launch of Rene Cool, a Mombasa - Kitui latest bus company. The bus is of class, i just love it. Master Fabricator have done us proud. The exterior is catchy to the eyes, from the bus face which looks like an angry bull in a bullfighting games ready to tore into pieces its bull fighter. 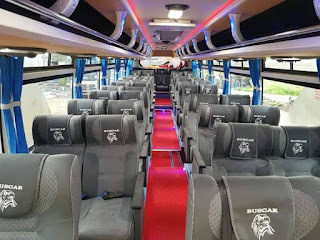 The interior is lit🔥, i just can't imagine the spacious legroom, the reclining seats, the huge cinemax screens, charging sockets and the huge cinemax screen we all know from Buscar. Can't officially tell which route the bus will ply but the near guess i can tell is Nairobi - Kampla route. BusCar EA is now getting its game higher beyond the skys. The skys i can tell them is never the limit, the limit is always infinite to me. 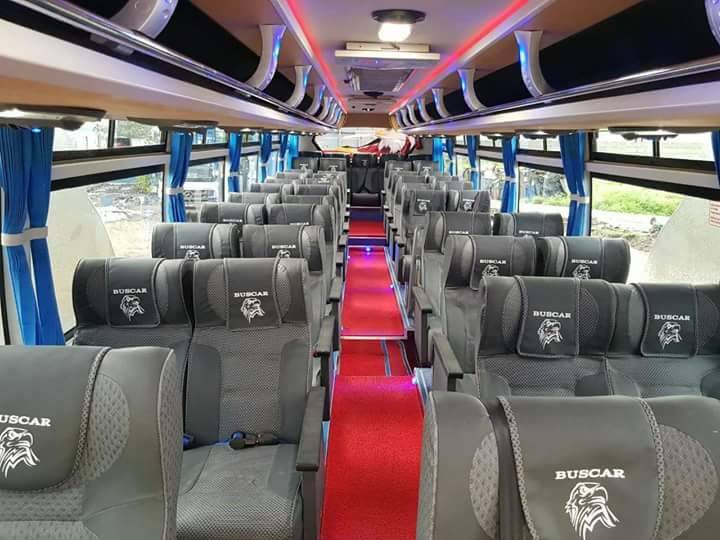 To book a bus with BusCar, visit any BusCar office near you or get to download Bus Kenya App from Google Play to make your bookings.